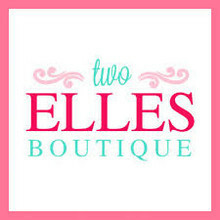 Two Elle's Boutique is a mother and daughter online boutique for women's clothing. We offer exceptional value for the price on many leading designers. Come shop for your clothing and accesories needs today and turn into a customer for life.